AKIPRESS.COM - For the first time, ancient treasures from Turkmenistan are travelling abroad, The Art Newspaper said. 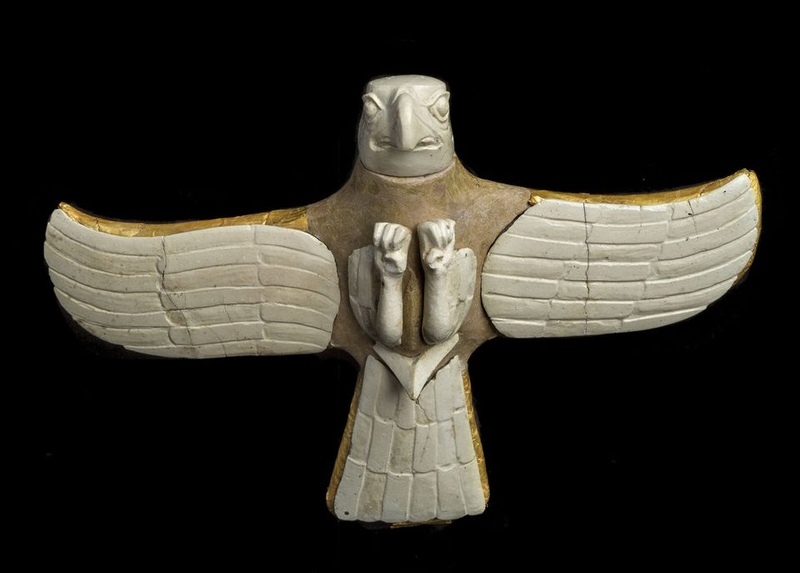 This month around 250 Bronze Age artefacts from Margiana, a historical region of eastern Turkmenistan that 4,000 years ago was home to an advanced civilisation, go on show in an exhibition at the Neues Museum, Berlin. The objects—including tomb mosaics, figurines, bronzes and pottery—were uncovered in archaeological excavations in the ancient city of Gonur Tepe, where examples of early urban planning show the sophistication of a region that would later be a key marker on the Silk Road. The exhibition’s co-curator Manfred Nawroth picks out a bird of prey originally made in wood, with feathers decorated with faience and gold foil, as one of the highlights. The loans for the exhibition, from three Turkmen museums, were subject to delicate diplomatic negotiations that extended over years, Nawroth says. Berdimuhamedow’s 2016 visit to Berlin and his meeting with the German chancellor, Angela Merkel, laid the groundwork for a process “that has not been easy”. It is not yet clear whether the Turkmen president will attend the opening, Nawroth adds. The ancient artefacts will be accompanied by images of modern Turkmenistan by the German photographer Herlinde Koelbl, and the exhibition will travel to the Archaeological Museum in Hamburg and to the Reiss Engelhorn Museum in Mannheim.